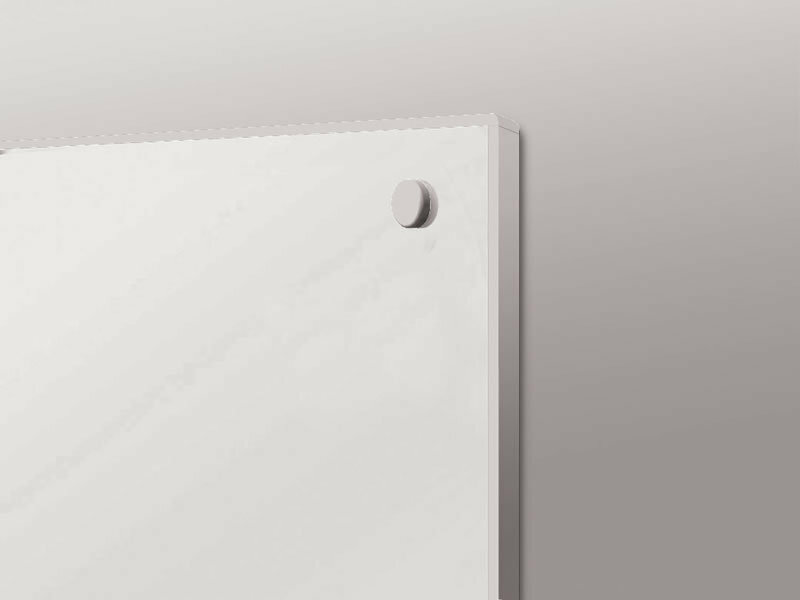 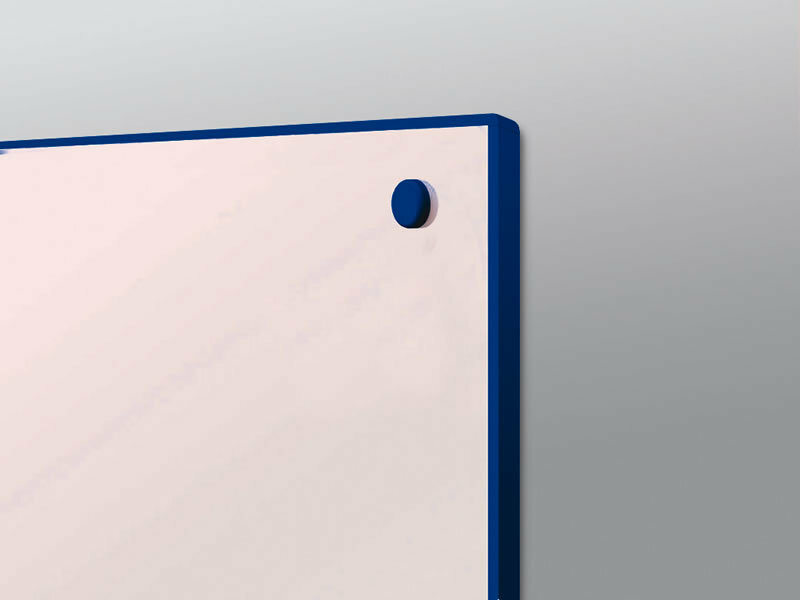 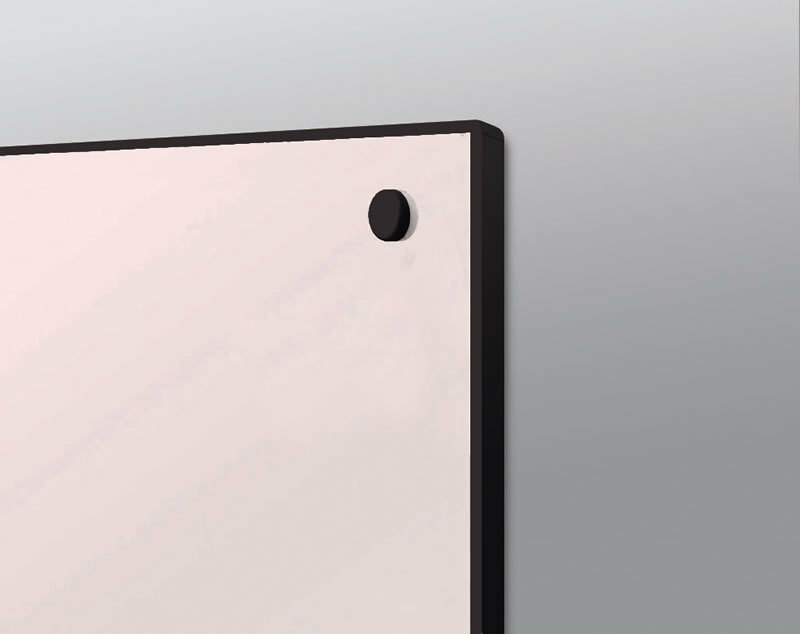 Colour edged whiteboard featuring a modern attractive design without a bulky frame. 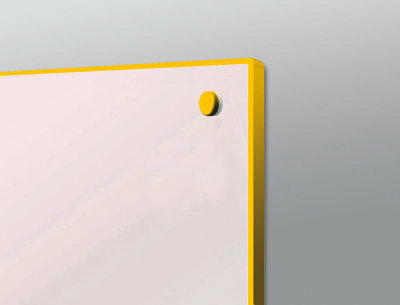 The 2mm coloured edged has matching screw caps and is available in 6 different colours; Black, White, Red, Blue, Yellow or Green. 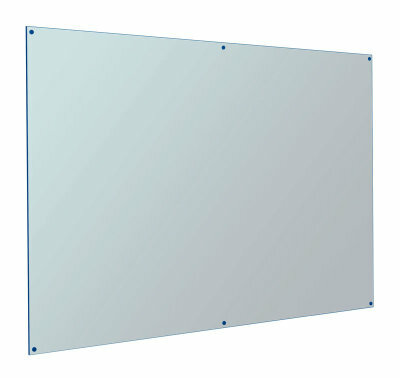 This product can be mounted side-by-side almost seamlessly for a stylish yet tidy display.